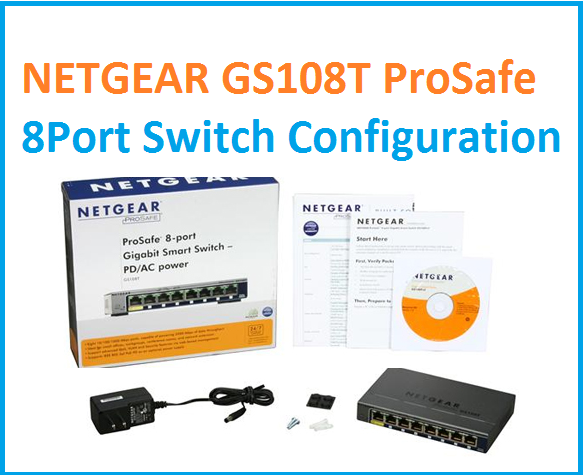 Netgear GS108TP ProSafe 8port Gigabit L2 managed switch is a semi-managed switch with 10/100/1000 8port Gigabit Port. its best for managing the small network with VLAN and link aggregation feature to make Virtual link separation. Netgear switch gives you stability and a cost-effective solution. 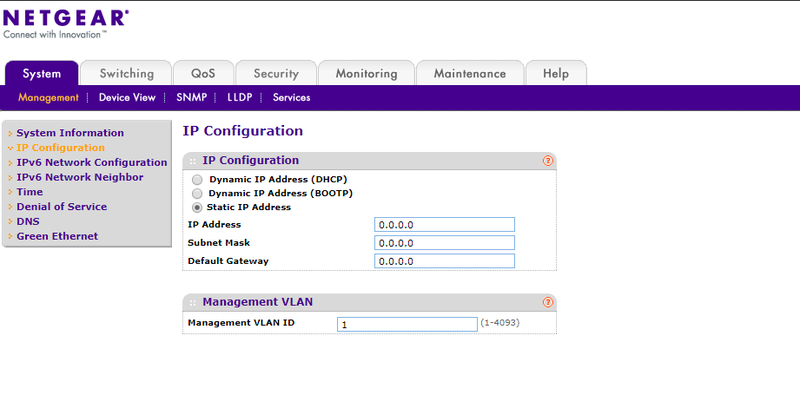 its web interface and discover tools make easy to the configuration of Netgear switches. This switch full of feature recommended for a stable and reliable network connectivity like Port speed control, storm control packet size control. Supported protocol STP (Spanning Tree Protocol), RSTP (Rapid Spanning Tree Protocol) and MSTP (Multiple Spanning Tree Protocol) for use ring for avoiding network down due to cable disconnection from single roots. You can use voice VLAN manually and auto voice VLAN configuration. In this post, you will get the easy guide for setup and configuration about Netgear GS108TP Prosafe configuration for your network. 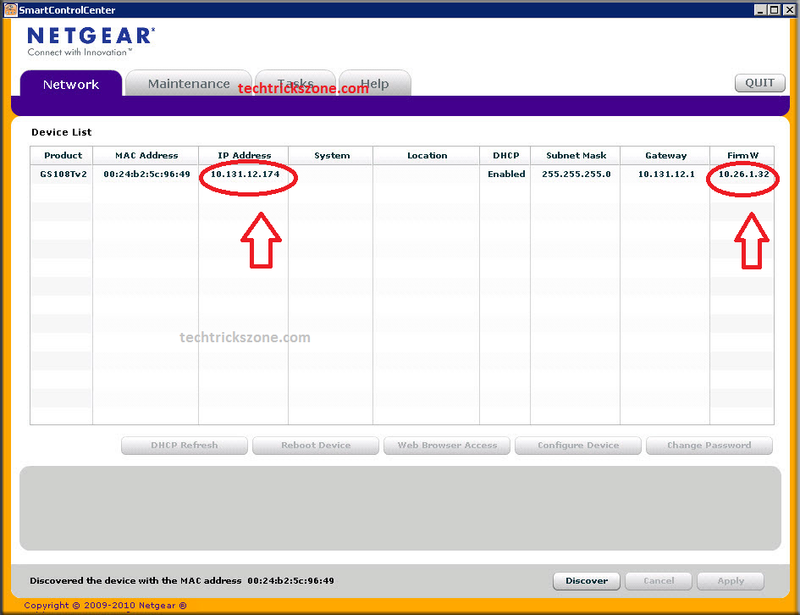 Netgear GS108TP ProSafe Default IP Address and username password. For access Netgear switch you can use DHCP to discover tools from package CDs. Tools will discover switch auto and you can open directly. if you want to access switch without tools than you can use B mention from back side sticker. You need to configure your PC or Laptop LAN IP with 192.168.0.x series IP Address. Exp: 192.168.0.10. If you are using multiple Netgear switch in your network then Discovery tool will be useful for you to find your entire network switch automatically. This tool only works for Netgear Network Switches. You can download it from Netgear Official Website and also comes with CDs included with Switch package. After Download installs your tools in your PC/Laptop and Run tools. See Also: How to Connect Any Wi-Fi without Password from Mobile? Smart Control Center | Netgear Network Discovery Tools. Smart Control Center Tools will fetch the Details of Product Model No. 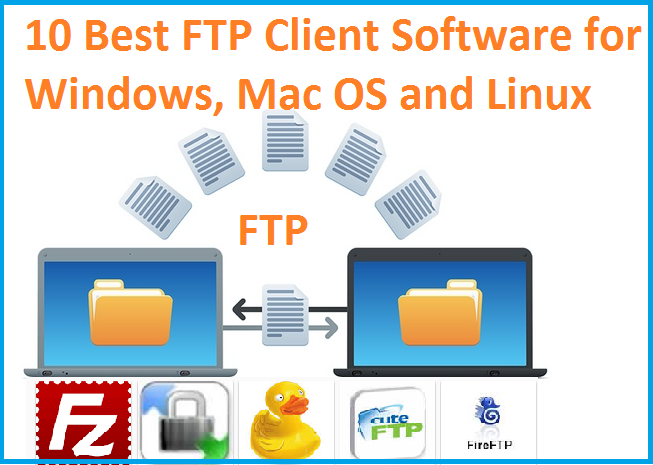 MAC Address, IP Address, DHCP Status (Enable/Disable) Subnet Mask, Gateway, and Firmware Version of Products. This Tools Also discover Netgear GS110TP Switch. 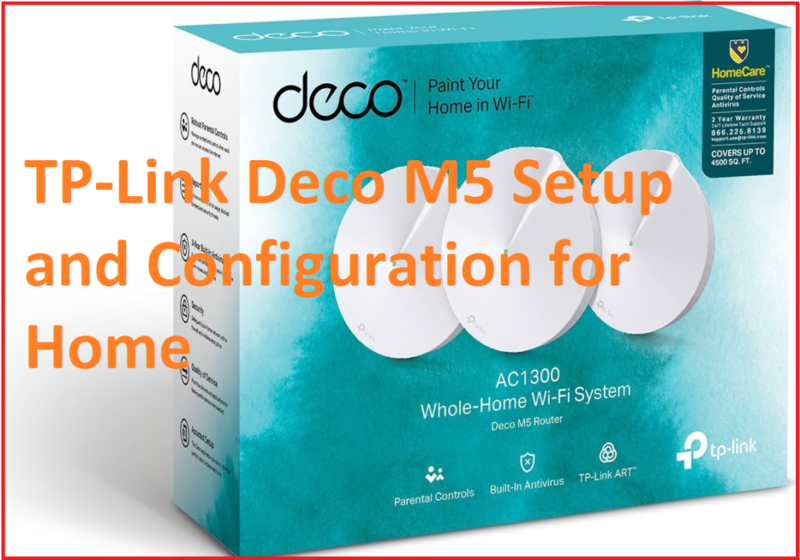 For Access Switch with Static IP address, you required to connect your Netgear Network Switch any port directly to your Laptop/PC LAN port. Open Internet Explorer or Mozilla Firefox browser and type 192.168.0.239 (Netgear GS108TP Default IP) in the URL bar and hit Enter key. Use Default password: “password” for login switch. Netgear GS108TP v1 Switch Default IP Change. After Login Device will show the System Information page. 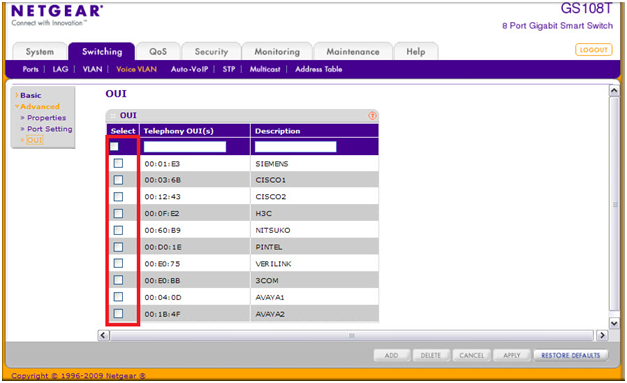 For change Switch, IP Address clicks on IP Configuration option from left side list. Default Gateway: Gateway for new IP. Trending Post: The 10 Best Data Recovery Software for Windows, Android and Mac PC. Netgear GS108TP Gigabit Switch VLAN Configuration. VLAN (Virtual LAN) let you option to manage your network with faster and reliable connectivity. You need to add VLAN first to create VLAN in your L2 Managed switch. Go to Switching> VLAN > Basic >VLAN Configuration. Click ADD button from bellow Option and Click Apply to save the configuration. Adding new VLAN in Netgear GS108TP/GS110TP Switch configure VLAN Port Membership for a particular VLAN. Click Switching>VLAN >Advanced > VLAN Membership. T (Tagged) Choose T if you want to Tagged. Click Apply Button to Save changes. Netgear GS108T Port VLAN ID Configuration. Click Switching> VLAN> Advanced > Port PVID Configuration. To configure PVID settings for a physical port, click Ports. 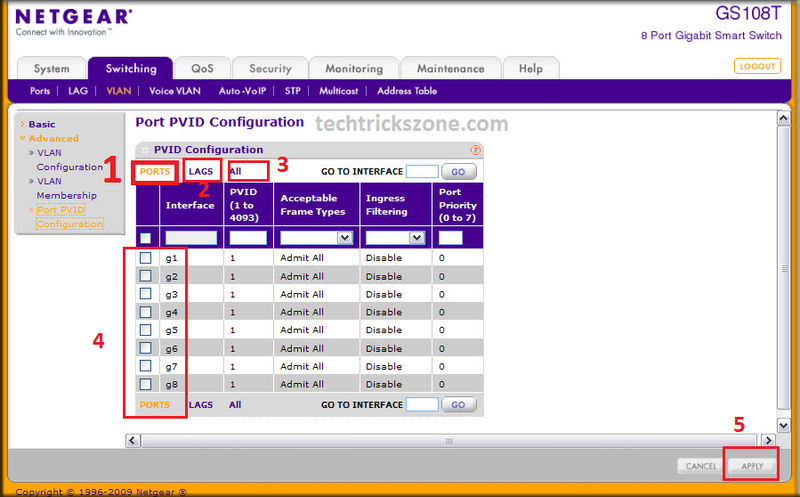 To configure PVID settings for both physical ports and LAGs, click ALL. Choose Particular VLAN from List and configure settings below. Port Priority: 1-7 (priority assigned to untagged packets arriving at the port). 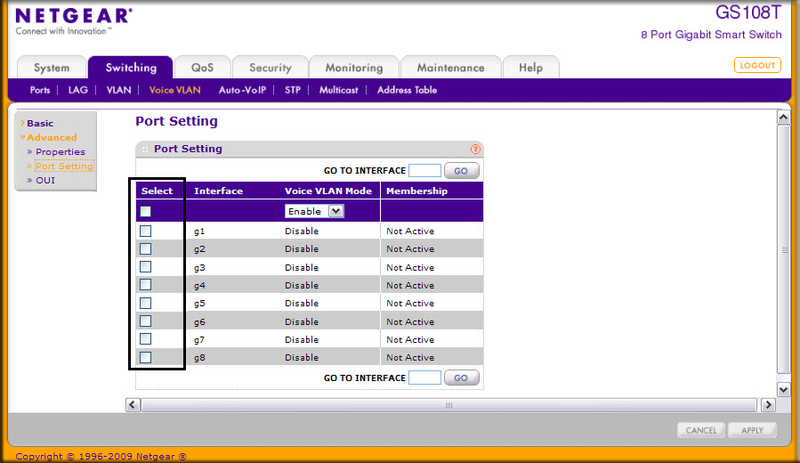 Netgear GS108TP Voice VLAN Configuration. Voice VLAN designed for Voice traffic comes from IP Phones to increase the quality of Sound clarity while data traffic follows with Voice traffic. follow Below step to see how to configure Voice VLAN in Netgear ProSmart Switch particular port and Auto Voice VLAN Configuration. click Switching>Voice VLAN >Basic > Properties. Voice VLAN Aging Time: set Time for VLAN Aging. Netgear L2 Switch Voice VLAN Port Setting. Select Port from the list and select Enable Disable form Voice VLAN mode to enable and disable Voice VLAN on Particular Port. You can select multiple ports to enable Voice VLAN settings. ADD Voice VLAN OUI (Organizational Unique Identifier). OUI stand for Organizational Unique Identifier to set a unique name to identify different I Phone brand name. Select Port Number from list and type name in Description as seen above picture. Click ADD button from bottom menu and apply settings for save changes. Delete Voice VLAN OUI (Organizational Unique Identifier). To Delete Voice VLAN OUI select port no from the list and click delete button from bottom options bar and apply for save changes. Click Restore Default to Preconfigured Voice VLAN OUI settings. How to Change Default Login Password in Netgear GS801TP ProSafe Gigabit Switch. You will get option give below. Click the Apply button to save change password. Re-Login Switch with the new password you have changed. Factory Default of Netgear GS108TP and GS110TP Gigabit switch. Take Switch Physically in your hand make power on and press the left side corner small hole reset button for 5-10 second continue. The switch will reboot and factory reset. See image below reset button. Soft Reset stands for software reset. Restore the default switch from the web interface. Click the checkbox and press apply button from the bottom menu bar. The switch will reboot and you can access with default factory settings. See Video: Netgear L2 Managed Switch Configuration Steps.